Our business is making things, which in and of itself is not as common in the USA as it once was, but just making something is not enough. We need to meet the needs of our customers to ensure our continued success. We strive to exceed the expectation of our clients. Not just the big names which most everyone will know, but each individual client. We strive to make them say “wow”! It won’t happen everytime, but it is our goal! Here is some of the feedback we have received over the last few years. We think you might recognize some of the clients and brands. The Result –WDI takes pride in working with ecologically renewable resources. Both our wood and wood/paper composites are a greener choice than many other manufacturing materials. One of our newest clients approached us with an interesting project, taking renewable to the next level! Dominium Apartments has rehabbed an historic 1926 building in Minneapolis formally known as the Lake Street Sash & Door Company into what is now known as Millworks Lofts. They took this vacant building and created 78 units of affordable housing and brought historic elements back to life. During the rehab process, a handful of old beams could no longer be used for their original purpose so rather than tossing them out, they decided to rework them. WDI Company took the provided beams and turned them into sets of coasters. 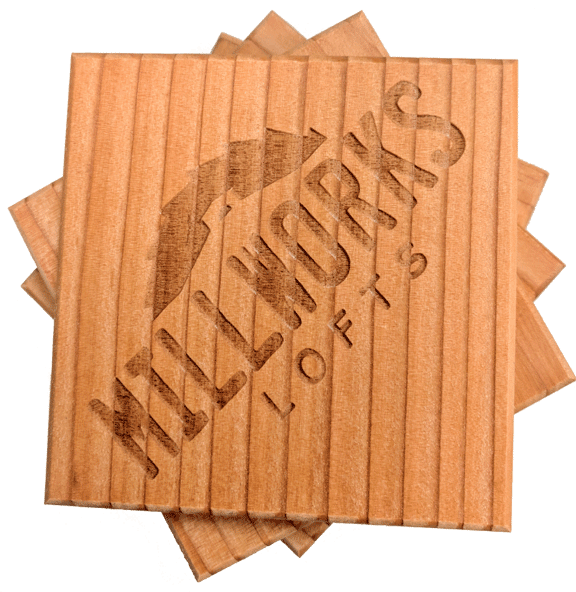 They cut, sanded and then laser etched each coaster with the Millworks Lofts logo and polished it off with a stain finish clear lacquer to bring out the natural look of the wood. Dominium could not be more proud to have provided each resident and stakeholder a unique and quality piece of the original building. The Result – Says Jennifer A. Rundberg, Senior Art Director: Hope everything is well with you. 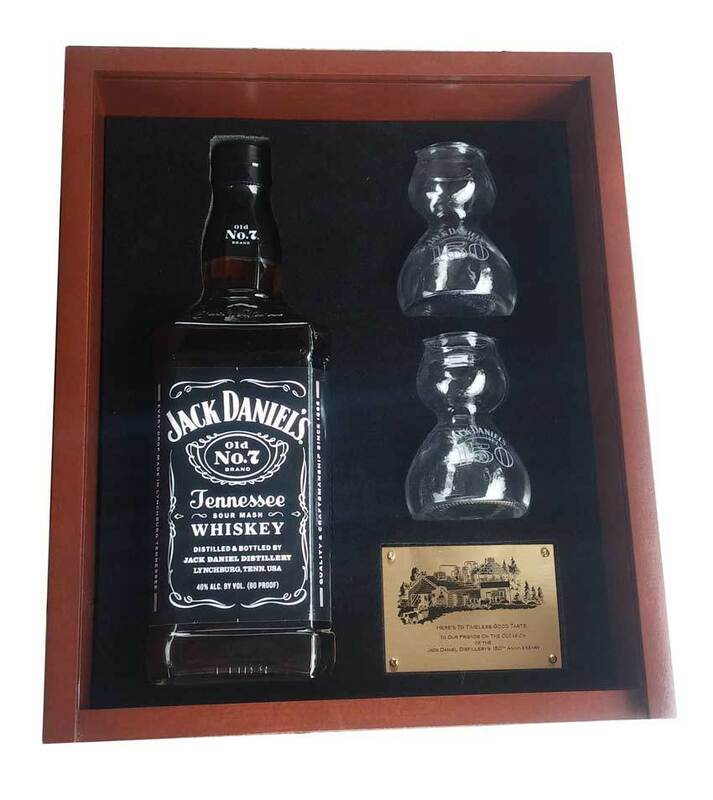 I am finally sending you the tops as well as a fully completed 150th Anniversary kit—which includes the promised bottle of Jack for Dan. The client is extremely happy with the final pieces—and we have mailed out the 25 celebrity kits as well as the remaining 125 Media kits. We plan on taking photos of a kit sometime next week—in hopes that we can enter the kit in our local advertising awards. I will let you know if we win anything.This was a big project for our agency—and I cannot tell you all how much I appreciated the calming voice of Dan’s on the other side of the phone when I was overwhelmed by time, client, account service and money constraints. Finding you and your company was a godsend—and I am so fortunate that I was able to find you all in my search.Thank you again—and I truly hope that we can work together again on another project. If I am ever up near your offices—I very much would like to meet you in person and thank you. Shinola did not send us a note on a specific product or project, but they did produce this video. We think it speaks for itself on how they view our customer/client relationship. We are proud to have Shinola as one of our key business partners! The Client – Stockton Mortgage Company Corp. The Project – Game of Thrones – HBO wanted to create excitement to launch the new season of their “Game of Thrones” series. Peter Green Design of Glendale, CA. was retained to use their innovative design approach to create a unique and fresh launch vehicle that would make people sit up and take notice. 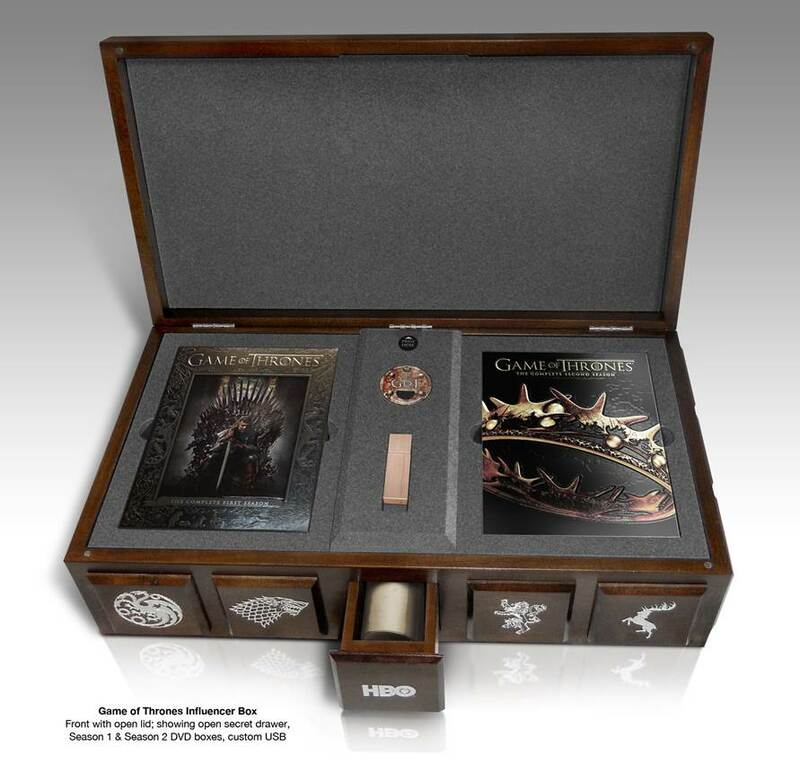 The Challenge – A keepsake gift box showcasing the first two seasons on Blue Ray discs, sent to Celebrities, high profile friends and bloggers of HBO’s hit show “Game of Thrones.” Peter Green Design came to WDI with a pretty good idea of what they wanted to create, but had some design challenges to be worked out, such as the finish on the box as well as a release button mechanism for the slide out drawer and custom inserts to display all the merchandise pieces. 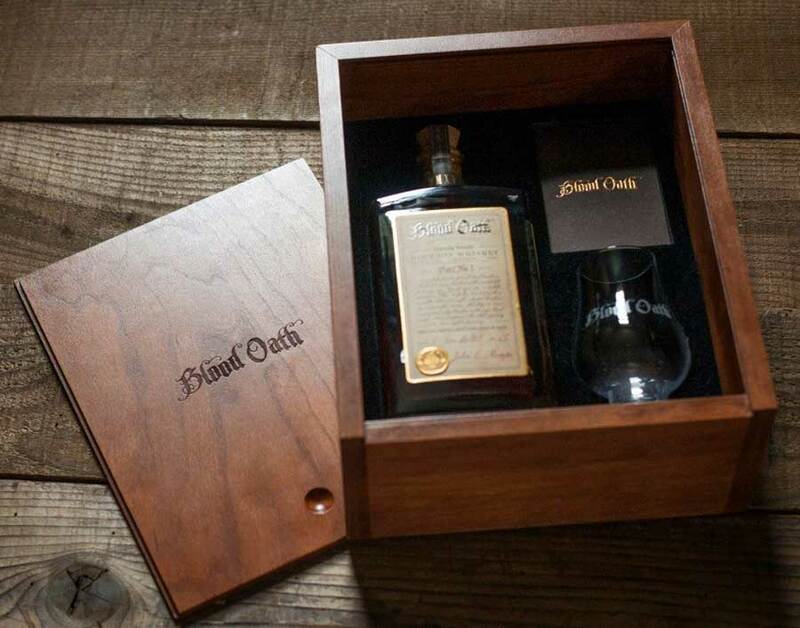 The Client – Blood Oath Bourbon with packaging design by David Cole Creative. 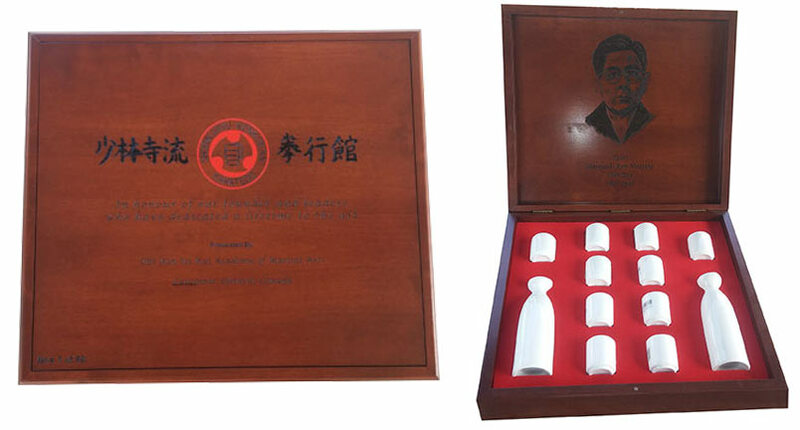 The Result – Says David Cole: Working with WDI on this custom packaging kit was just what I needed. They were able to interpret my creative vision and translate that into exactly what I needed. 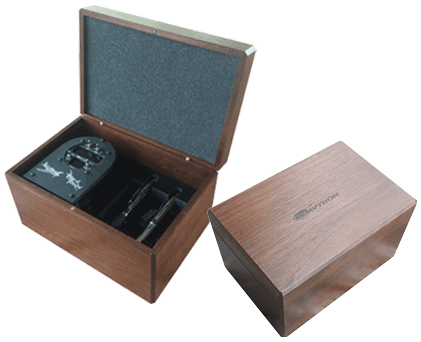 I was very happy to learn that they also provide additional processes and elements – besides the beautiful cherry-wood box itself – such as the custom flocked foam insert and fitted, corrugated shippers. In the end, the craftsmanship and finish of the final product were perfect. The Result – The boxes looks awesome! I’m very please by how they turned out, as is everybody else throughout our department. The Client – Davtron, Inc. The Result – Says Brock Torresdal: Our largest dealer just got one of our units to review and they are very impressed. 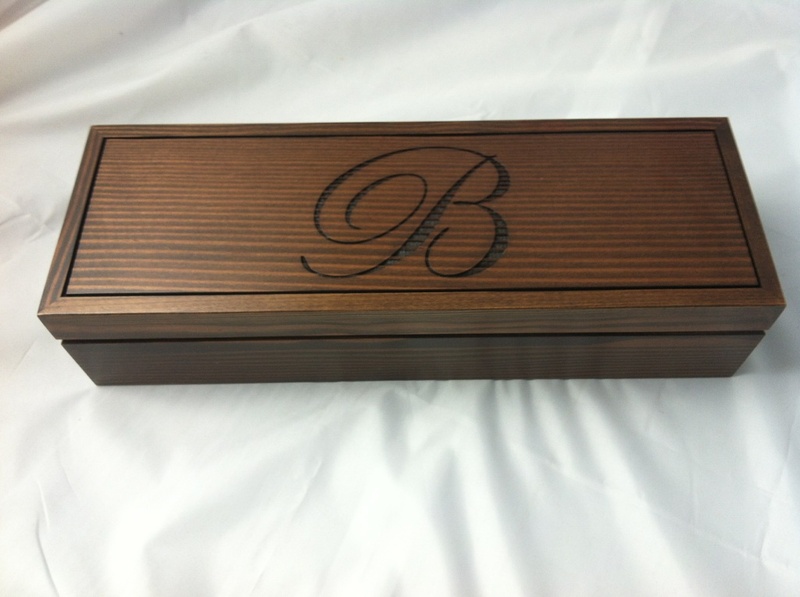 The wood box is a really big hit, they are very impressed with the wood box packaging. Can’t wait till we hit production by end of the summer! The Client –Outdoor Edge Cutlery, based in Colorado. For 22 years, Outdoor Edge Cutlery has well earned a reputation for producing some of the best edge holding hunting knives and sharpest edged knives right out of the box. They serve big-game hunters as well as seasonal weekend hunters. 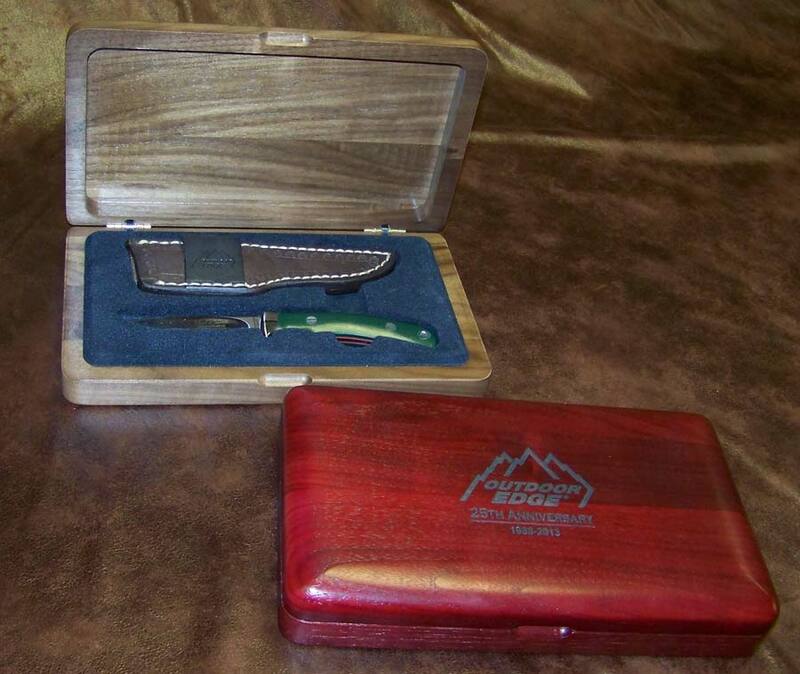 The Challenge – When they came to WDI, all they knew is that they wanted an oak box to use as keepsake product packaging to display the 25th anniversary Outdoor Edge knife for the US and European markets. 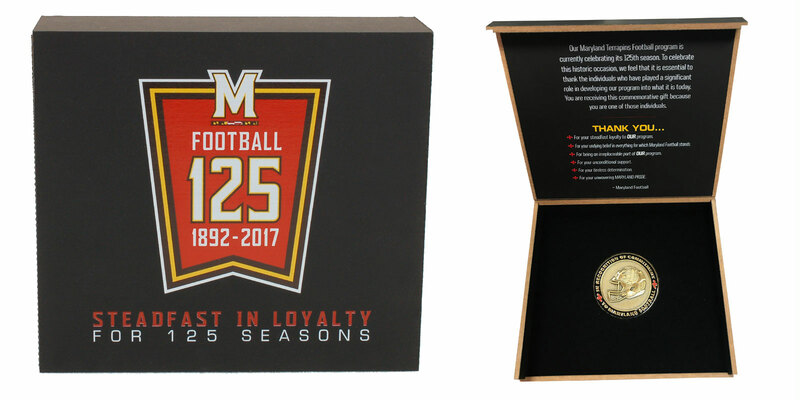 Dan Kammerer guided them through decisions on the shape, color, flocking, laser engraving and other features to come up with the design that met their needs. The Business – (AUI) imports, packages and distributes over 1,300 gourmet food products from around the world to hotels, restaurants, casinos and cruise lines. They specialize in innovative, high quality products and provide solutions to the most demanding culinary challenges, setting exceptionally high standards of culinary excellence. 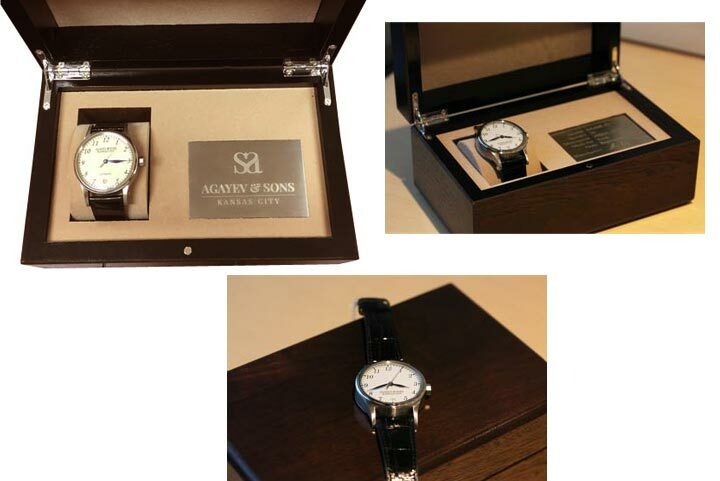 The Challenge – Product packaging for an imported specialty line of chocolates – AUI’s prior box supplier had gone out of business, plus the previous box had some design challenges that needed to be improved – rough edges, glue seams showing, exposed hinges, etc.